Let’s hope this doesn’t make it tougher for Manhattan U.S. Attorney Preet Bharara to hail a cab. 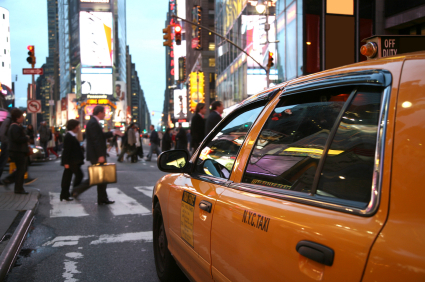 The New York Times reports that the U.S. Attorney is taking on the cab industry in the city. The Times reports that his office is concerned about the lack of wheelchair-accessible cabs in New York, a violation of the Americans With Disabilities Act. He’s urging a federal judge to address the problem and support a lawsuit brought against the city in January by several disability rights groups,the Times reported. But the paper reported that Bharara in a letter to the judge wrote that the federal government had “a strong interest in this matter” and urged him to rule in favor of the plaintiffs. The U.S. Attorney’s Office argued that it was it was “untenable” for the city to remain in violation of the disabilities act, the paper reported. Posted: 10/14/11 at 9:56 AM under News Story.